WEDNESDAY, March 1, 2017 (HealthDay News) -- A combination of vitamin D supplements and certain dairy foods may protect against age-related bone loss, a new study indicates. 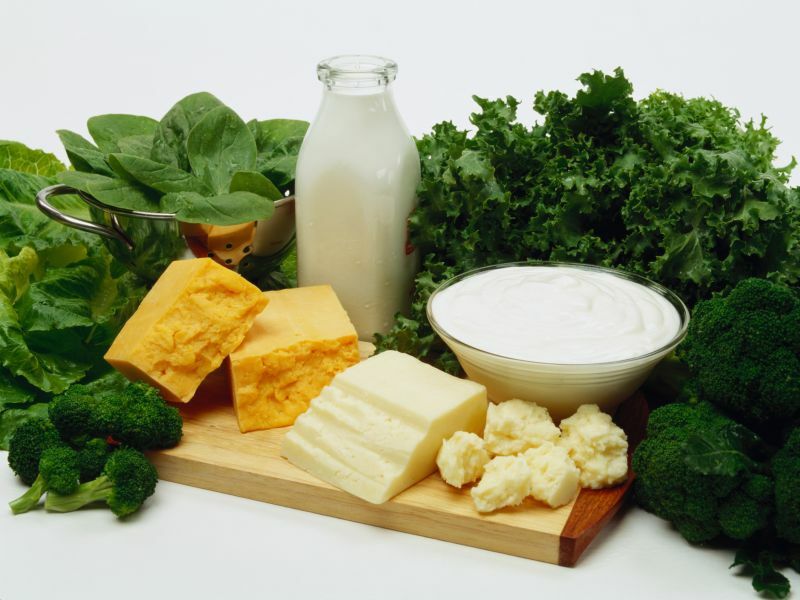 Consumption of milk, yogurt and cheese was associated with higher bone mineral density in the spine and less bone loss in the hip among older adults -- but only if they also took vitamin D supplements, researchers said. Vitamin D stimulates calcium absorption, which aids in bone building and prevention of bone loss, according to the researchers from Harvard-affiliated Hebrew Senior Life, and the University of Massachusetts, Lowell. This study is significant because it looked at dairy products other than just milk, and it "clarified that the association of dairy foods with bone density is dependent on adequate vitamin D intake," said lead author Shivani Sahni. "However, additional studies are needed to confirm these findings," she added in an institute news release. Sahni is director of the nutrition program at Hebrew Senior Life's Institute for Aging Research. An estimated 10 million Americans older than 50 have osteoporosis, a disease marked by low bone mass and progressive deterioration of bone tissue. Osteoporosis increases the risk of fractures, loss of physical function, decreased quality of life, and even death. Another 44 million Americans have low bone density, increasing their risk of fractures, according to the National Osteoporosis Foundation. Study participants were enrolled in the long-running Framingham Study, which began in 1948 and followed the health and habits of residents of Framingham, Mass. The study was funded by the U.S. National Institute of Arthritis and Musculoskeletal and Skin Diseases. The results were published March 1 in the Journal of Nutrition.